Owning an RV means having to maintain your RV. Nothing is worse than trying to purchase parts, accessories or maintenance supplies for your RV from one of the big box stores and not being able to receive any type of expert help. 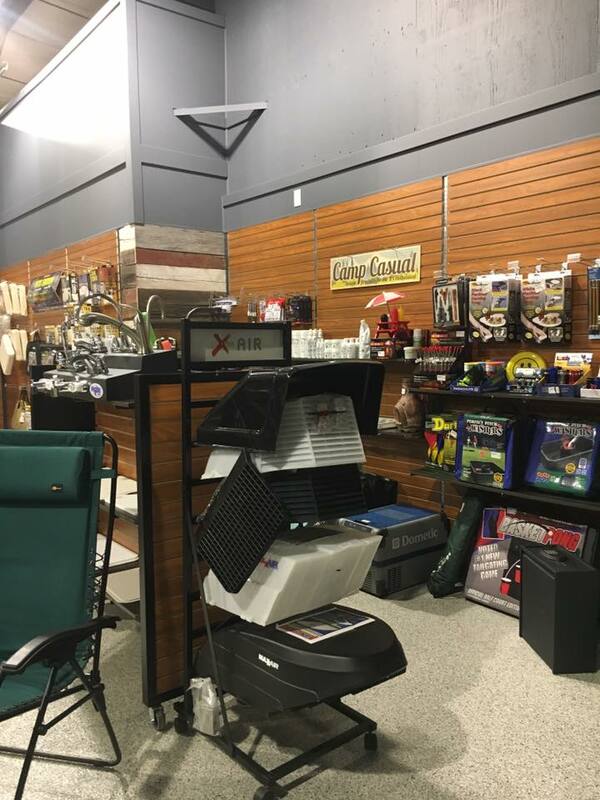 When you shop at Big Boy’s Toys for your RV parts and accessories you’ll have access to a dedicated RV parts specialist who is familiar with all of the systems that make up your RV. 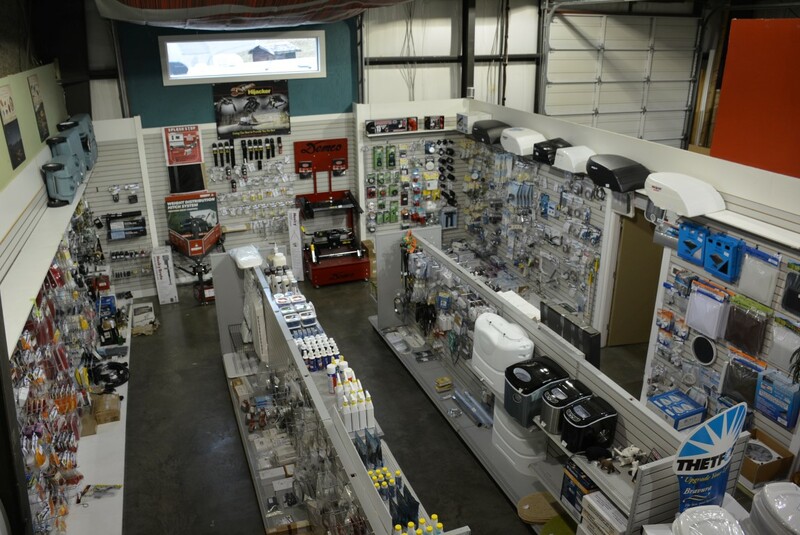 Expert advice from fellow RV owners is what our service and parts department is all about. You can count on straight answers, knowledgeable advice and prices that are competitive enough to earn your business. We want to be your local RV parts supplier. Do you need a part or aftermarket accessory for your RV? 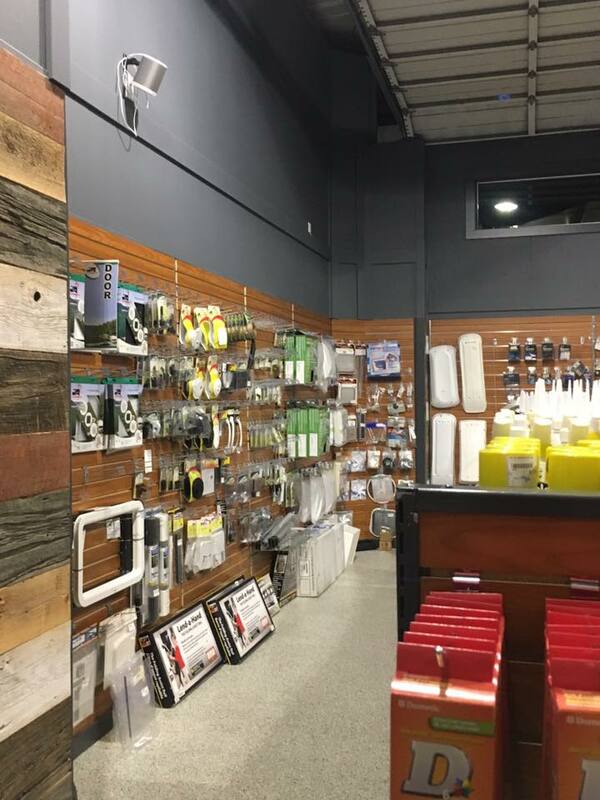 You can have immediate access to thousands of replacement RV parts and aftermarket accessories by browsing our online RV parts store. 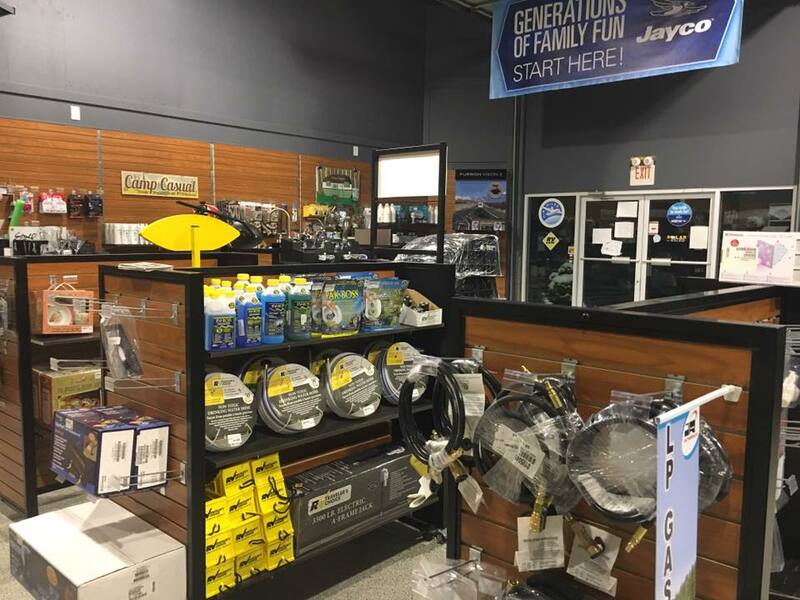 With over 12,000 RV parts and accessories, we have the parts you need for your recreational vehicle. Shop online and save on complete product lines and parts such as Atwood & Suburban furnaces and water heaters, Thetford toilets and port-a-potties, Carefree awning fabric, and all of the RV towing accessories with replacement lighting and brake controls. Do You Have Questions About A Specific Or Hard To Find RV Part? Give one of our RV parts and service advisors a call today. They are very familiar with the mechanical, electrical and plumbing systems in your RV and can help you source those hard-to-find parts. With a large selection of aftermarket parts and accessories we can also help you decide which additions might be the most useful for you. How About Maintenance or Repair Questions? 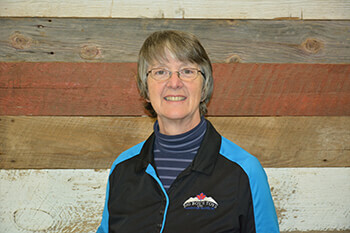 Do you have questions about maintaining your RV or maintaining a specific system to avoid costly repairs later? Our parts and service advisors can help recommend the best maintenance methods and products to protect your RV. Joshua works in the parts department over summer break. His parts knowledge is ever expanding and when he doesn’t have the answer, he knows how to find it for you.